The luxury goods market is increasingly incorporating new demographics, and therefore brands. 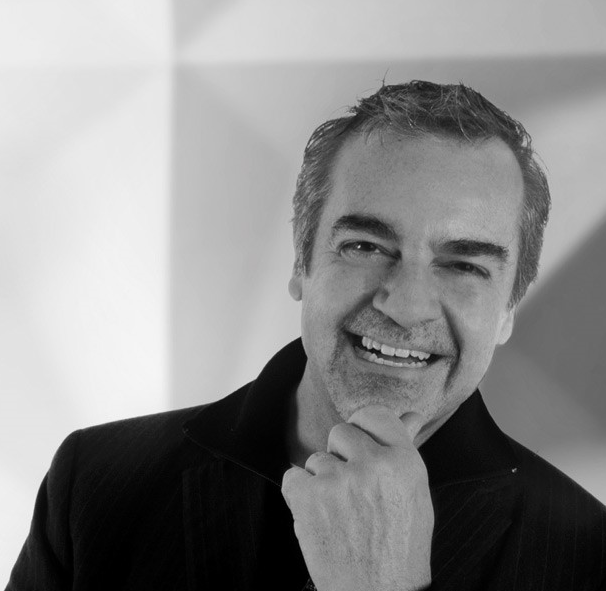 Carlos Virgile, director and global head at Virgile + Partners, explains more. The culture of luxury brands is changing. What was once considered luxury might now be perceived as dated or irrelevant by a new generation of consumers. However, within this continual change, it’s possible to recognise the factors that will always define a luxury brand’s DNA: the role of design. Rooted to the idea of elitism and traditionally made up of family-run businesses or those under the leadership of visionary creative talent, the luxury sector has always serviced a limited and exclusive clientele. Building on these origins, design and style form the backbone of a luxury brand. While the visual aesthetic of luxury has evolved, for the most part, it has remained faithful to classic references, richness of materials and a sense of elegance, proportions and conventions of taste. Sticking to these visual cues, designers continue to celebrate and communicate a brand’s character through store design and architecture. In recent times, we have seen brands regarded as quintessentially luxury, such as Dior and Hermès, staying true to their visual heritage while providing a reinterpretation of a classic style or, alternatively Ralph Lauren, for a nostalgic retro fantasy of its roots. Equally, there has been a general move away from excessive decoration towards a more simplified approach to branding, showing how design is a democratic factor across the luxury board. The most groundbreaking marketing concept in a generation of consumerism is ‘accessible luxury’, which has transformed traditional luxury brands by breaking down certain barriers with the aim to fulfil the aspirations of an even wider audience. While accessibility and true exclusivity sit at opposite poles, this juxtaposition is fuelling a wider idea of luxury and the communication of its image. Mid-market brands such as Zara, Cos and & Other Stories have been observing this higher-end style and mimicking a similar design language. They have been assimilating their own brand values with those of luxury, even invading urban territories associated solely with exclusivity. The visual iconography and the environments used to influence the perception and experience of brands is at a high point of class confusion. ‘Rebellious’ brands such as Balenciaga, Céline and DSM are the brands that dare to challenge preconceived principles of classic elegance by turning values upside down, introducing a refreshing, deconstructed and ‘poor’ cache of imagery in contrast to the rigour of their curated collections and high prices. Adopting this approach brings with it a young and creative spirit that does not seem to discourage the more sophisticated end of the market. The emergence of new markets and the growth of the luxury sector have highlighted the need to appeal to a multicultural audience. While luxury might have a universal ‘good taste’ link through a variety of cultures, what luxury means and how it is communicated in design terms is open to a wide variety of interpretations. The overall service of making the customer feel unique and looked-after is a quality embedded in the nature of luxury. The winning brands are those that come with new perspectives on service, and not just design. Luxury is moving on, but it faces the challenge of updating the vocabulary of its overall experience and imagery while remaining faithful to heritage, exclusivity and personal service. Embracing digital technology to cater to a new generation of luxury consumers validates the exploration of new territories in the luxury experience. However, the inclusion of technology should continue to reflect luxury’s core values of staying subtle, non-intrusive and seamless in a world still driven by personal and human relationships. Beyond the immediacy of products, thoughtfully designed environments, brands and services, the idea of luxury has become intrinsically linked to memorable and special experiences and less to a tangible commodity. The things we find more difficult to reach are now the ultimate objects of desire. There’s increased emphasis on how we spend our precious time to make it more meaningful, our relationship with nature, moments of reflection, contemplation and learning, and emotions that we share with those close to us. While these more abstract qualities are potentially accessible to all, they have in many cases become part of luxury territories for those that can afford it. These more subtle and precious commodities should serve as a true inspiration for the future of the luxury market.